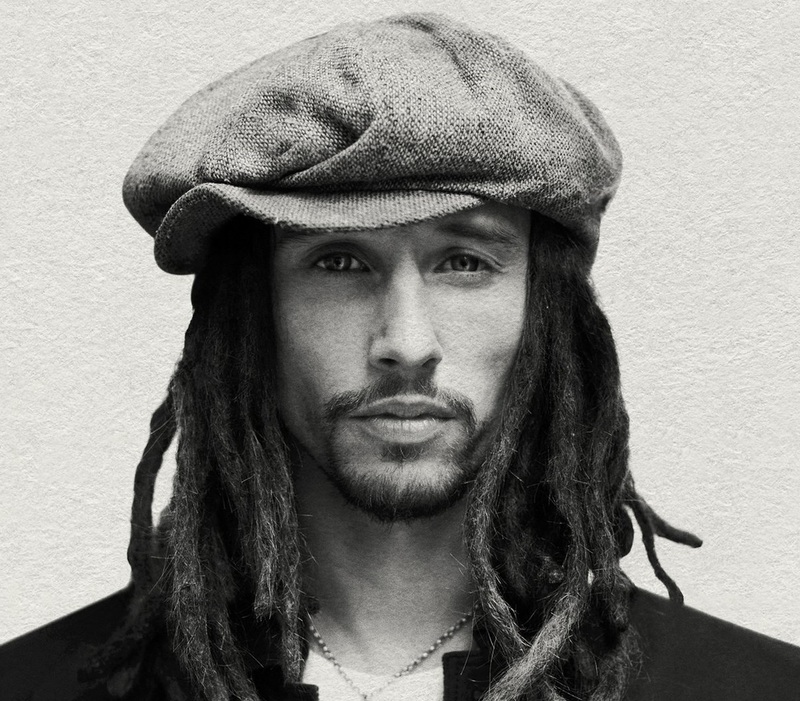 British singer/songwriter JP Cooper has unleashed his debut album online. “Raised Under Grey Skies” – featuring singles “September Song,” “Passport Home” and “She’s on My Mind” – is now available via iTunes, Apple Music, Amazon, Google Play, Tidal and all other digital streaming platforms. The highly-anticipated project was prominently co-written and produced by Teemu Brunila, whose resume boasts additional works with Jetta (“Feels Like Coming Home”), Flo Rida (“Here It Is”), David Guetta (“I’ll Keep Loving You”), Trey Songz (“Never Again”) and Charlie Puth (“Know Your Name”). Other album contributors include Mike Spencer (Labrinth), Adriano Buffone (Janelle Monae), Two Inch Punch (Rag’n’Bone Man), Fred Ball (Nina Nesbitt), Jamie Hartman (Conrad Sewell), Greg Wells (Katy Perry), Mark Taylor (Craig David) and Alex Smith (Rebecca Ferguson). Stream “Raised Under Grey Skies” below.